The National Hurricane Center says an area of low pressure between Bermuda and the Bahamas had a high chance of brewing into something bigger Friday or Saturday. Hurricane hunter aircraft will investigate the disturbance Friday, and communities along the coasts of Georgia and the Carolinas should monitor its development, said NOAA Administrator Kathryn Sullivan. The last major hurricane to strike the U.S. mainland was Hurricane Wilma, which cut across Florida in 2005. Wind speeds, not damage estimates, determine whether a hurricane is classified as "major" - that's Category 3 and up on the hurricane wind scale . Since 2005, the population in the 185 coastline counties most threatened by hurricanes has grown 8.7 percent to 59.2 million people, according to U.S. Census estimates. Overall, 143.6 million people - 44.7 percent of the U.S. population - from Maine to Texas could be living in harm's way. Due to the financial hardships left in Sandy's wake, the Federal Emergency Management Agency said Monday that it's overhauling its appeals process for flood insurance claims with more transparency and oversight. Homeowners will be able to take disputes directly to FEMA instead of first going through the insurance companies they're fighting. 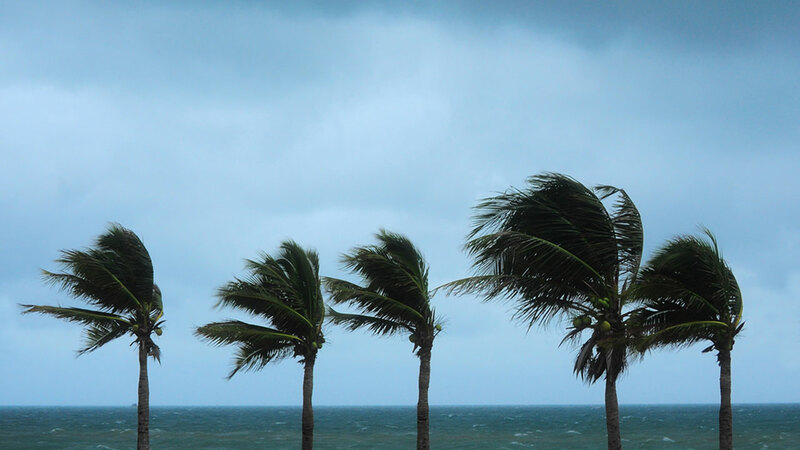 Get ready for hurricane season by bookmarking our online hurricane guide.